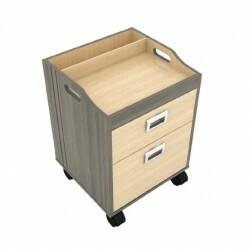 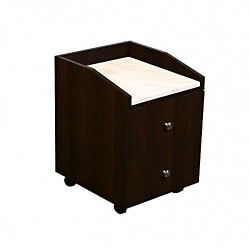 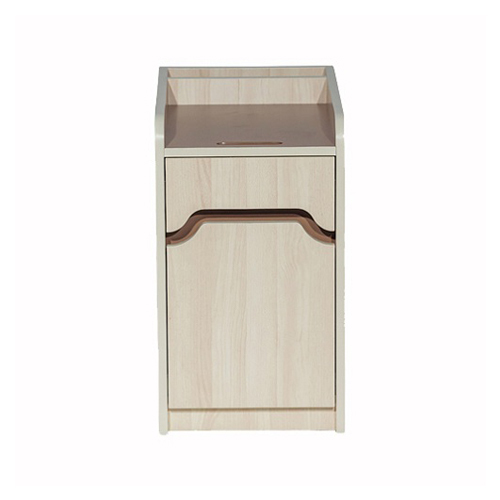 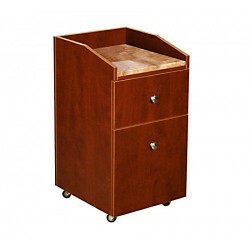 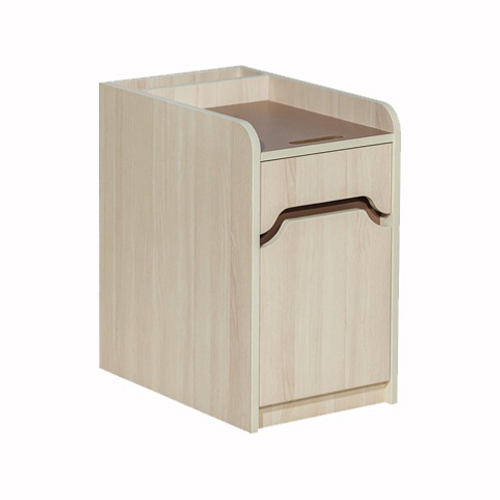 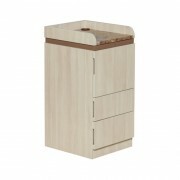 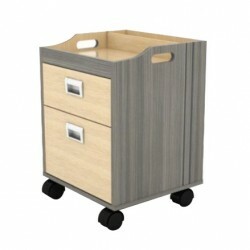 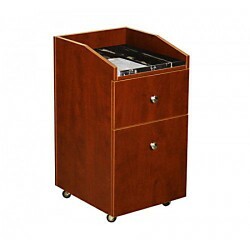 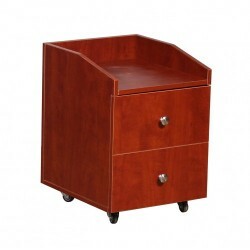 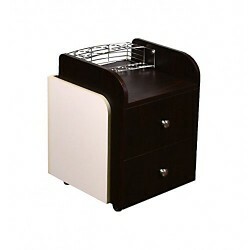 This pedi cart is similar to a filing cabinet, but specially designed for pedicure equipment. 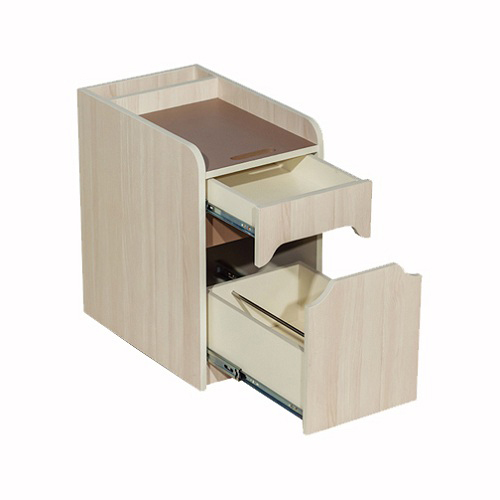 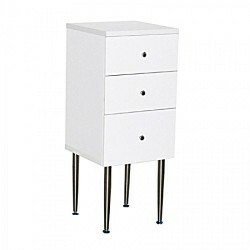 It comes with two drawers – one small and one large – to separate and organize all your polishes and pedicure equipment so it’s neat and easily accessible. 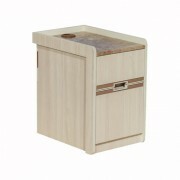 You also have a tray top to display the tools and supplies you need during each pedicure. 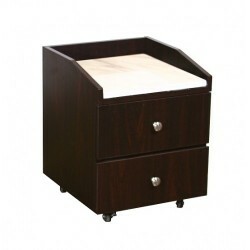 You can easily move this small. 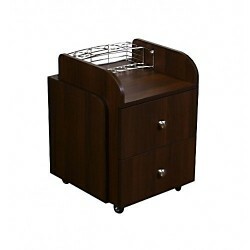 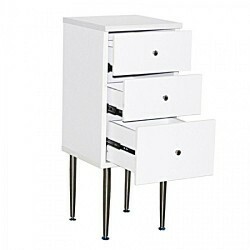 Plus, this unit is acetone-resistant so spills won’t ruin the integrity of your salon’s appearance. 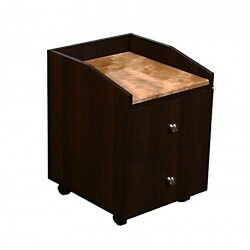 Each table is handcrafted by our expert carpenters using quality components,color design and beautiful marble top.